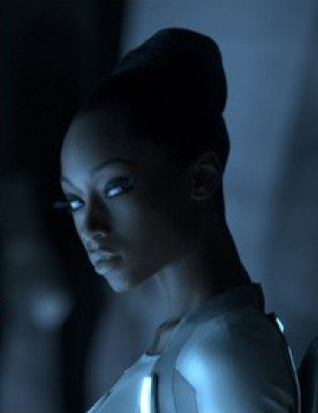 Yaya DaCosta Johnson | Where are the models of ANTM now? As for the supposed rich guys, Hazelwood never needed them— she estimates she earned between $80,000 and $90,000 in the summer before her freshman year alone. 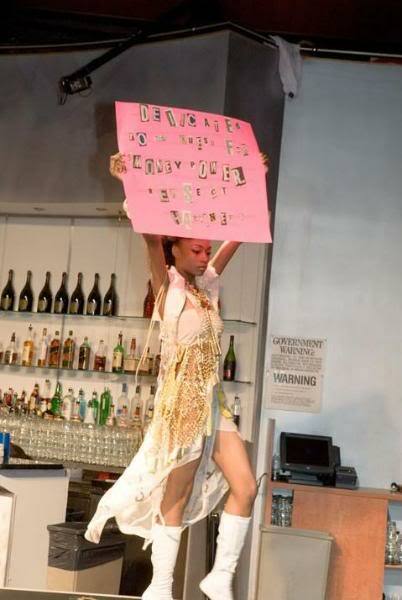 Besides, Hazelwood explains over a Stoli soda in her Upper West Side neighborhood, “the broad strokes” of Emily’s character in Model Studentmirror her own experiences, and throughout the book, Emily’s love affair is with runways and glossy magazine pages, not a fellow student. The secret holds for a couple hours, until half the Columbia football team arrives on Emily’s dorm doorstep, checking out her lanky frame and asking to see her fashion portfolio. Hazelwood says she psyched up for freshman year at Yale by telling herself, “OK, Robin, this is a very intellectual bastion. People are going to be in the dining hall talking about Nietzsche and Proust—very serious things. No one can know you’re a model.” Hazelwood admits she was wrong about Proust buzz, but was right that mentioning modeling brought to the surface assumptions that her latest intellectual pursuit was more nail polish than Naipaul. In her inability to hermetically seal her work life from her world on campus, Hazelwood’s Emily confronts stereotyping on both fronts. Most models, like most ballet dancers, don’t graduate college. To really succeed takes a full-steam approach at a wrinkle-free age. And as Emily discovers, taking off days to cram for finals or attend college formals doesn’t make casting-minded agents happy. Top Model‘s Da Costa says she feels lucky to have waited to graduate before making a career out of modeling. But to her, modeling is still a “surreal world” in which it is difficult to practice any of the four foreign languages she speaks while getting her hair done. Stanford student and part-time model Logan McClure, 20, encountered academia’s backlash against beauty early and often. 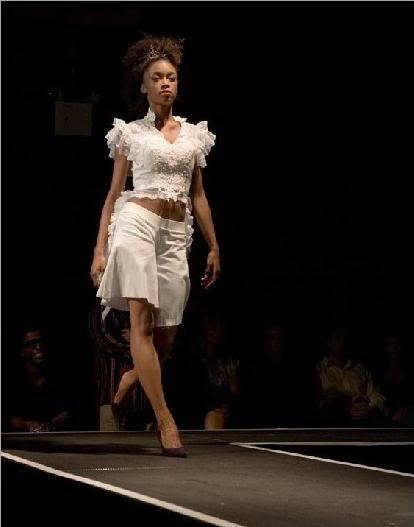 During her senior year in an all-girls Palo Alto high school shortly after she began modeling, her class considered hosting an end-of-the-year fashion show. 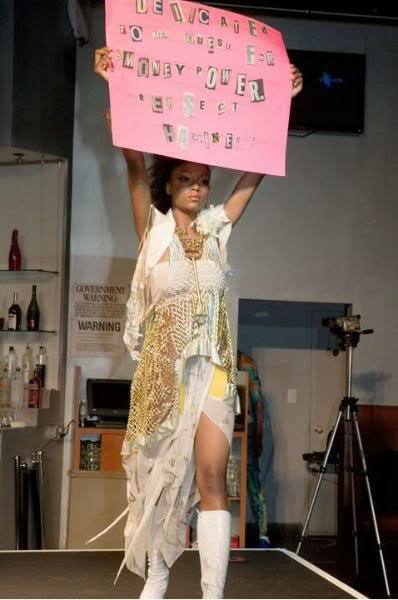 The idea was quickly squashed by fellow students protesting the objectification of women. McClure kept quiet, thankful that no one seemed to have seen her latest catalog appearances. Once in college, McClure didn’t attempt to keep modeling secret—mostly due to the implausibility of doing so: Within weeks of starting classes at Stanford, a rumor spread that she’d modeled for Abercrombie & Fitch (she hadn’t). Denial was useless, because she’d appeared in plenty of other catalogs and was going to castings three days per week. Her friends were fascinated, and only one professor has found out. 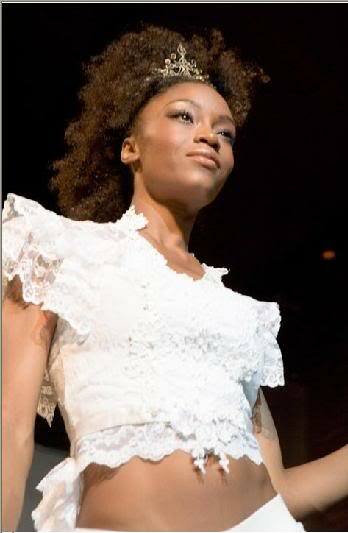 To learn more about Cycle 3 runner up, Yaya DaCosta, visit her bio page here. 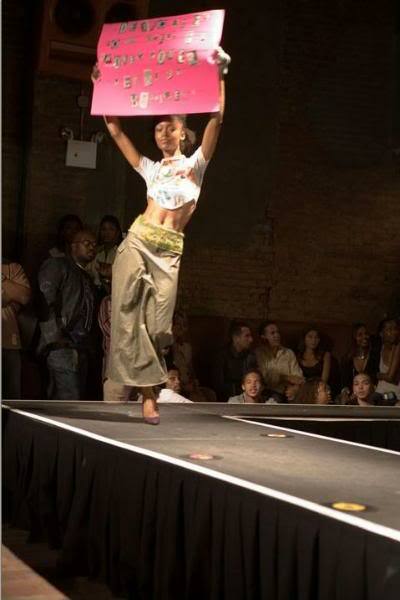 Source: Ford models. 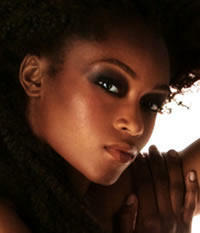 On “America’s Next Top Model,” Yaya DaCosta was the brainy, Afro-centric runner-up on the show’s third season. Now she’s starring opposite Antonio Banderas in her feature debut “Take the Lead,” and reveals that acting was in the plans all along; modeling was a detour. She’s grateful for her experience, but was glad to learn from the “Take the Lead” filmmakers that she landed her role solely on her own merit, not the show. In the movie, she plays troubled high school student LaRhette, who raises her siblings while her mom works late and whose brother was killed by a fellow student. The bright spot in her life is afterschool detention, where ballroom dance instructor Pierre Dulaine introduces the students to the finer points of teamwork and terpsichore. Although DaCosta’s upbringing isn’t like her character’s, she had no problem identifying with LaRhette’s circumstances. She had a bigger challenge with the ballroom dancing scenes, specifically following her partner’s lead. DaCosta, who studied international relations in college, can speak four languages and is currently teaching herself Swahili. She’d like to model her career after “V for Vendetta” star Natalie Portman, another multilingual actress with political interests. Right now, though, she’s just enjoying the personalized, ghetto-fabulous earrings LaRhette wore in the film. “Take the Lead” opens in theaters nationwide on Friday, April 7. Click on the link below to see Yaya in a TV commercial for Dr. Scholls.